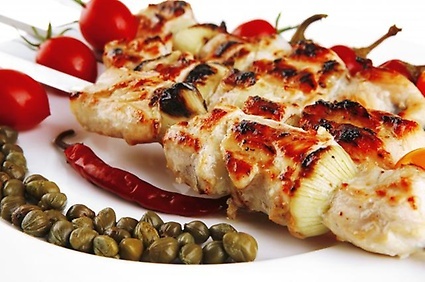 Shish Grill in San Ramon, CA offers an exciting selection of freshly-made Mediterranean dishes. We are a haven for people whose palates crave authentic Lebanese food. With our affordable prices, you can enjoy fantastic food with your family and friends every day. Because we deliver service with a personal touch, your heart and stomach will feel at home in our restaurant. To view our menu, click the link below.